The picturesque village lies in the place surrounded by mountains at an altitude of 960 m ASL where the mountains of the Starohorské vrchy meet the massifs of the Veľká Fatra mountains. Thanks to summer tourism and winter sports, Donovaly is well-known in the entire resort. 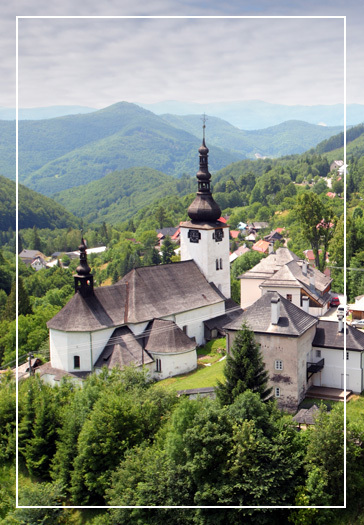 Donovaly is also famous for the beauty of nature, proximity to hiking trails and a number of hills and mountains. 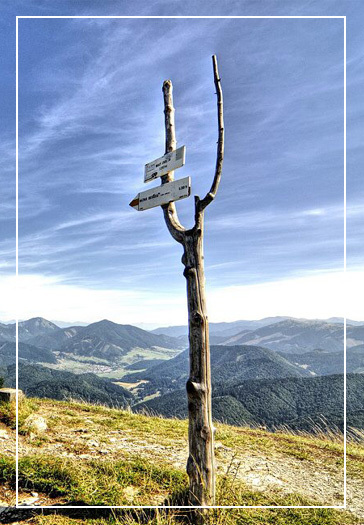 The highest peak rising above Donovaly is Zvolen (1402 m ASL) and the neighbouring one is somewhat lower but more famous, it is Nová Hoľa (1370 m ASL) with a gondola lift providing panoramic view of the surrounding mountains – the Veľká Fatra, Nízke Tatry and Vysoké Tatry mountains. While staying at our hotel you can experience all this and much more. Donovaly is also a small cycling paradise with many biking trails with asphalt, hard surface, or directly in the terrain. We will be pleased to assist you when choosing hiking trails, trips, or cycling trails. Donovaly is a place full of excitement where you can experience adrenaline adventure in the summer adrenaline and fun centre Fun Aréna located near lower gondola lift station to Nová Hoľa where you can take a gondola or chair lifts. Swap beautiful views from Nová Hoľa for adrenaline and laugh at the most popular attraction of Fun Aréna – toboggan run. Test your skills in the rope centre for children and adults or on the climbing wall. Fun Aréna introduced a new attraction Vodný zážitkový park (Aquatic Experience Park) where you can learn playfully a lot about water and have fun at the same time. All information about the adrenaline park can be found on the website www.parksnow.sk. Donovalkovo is a unique children’s city, a miniature of a big city. Children at the age from 2 to 12 can try how it is to be an adult and for a moment become postmen, firemen, doctors or hairdressers. 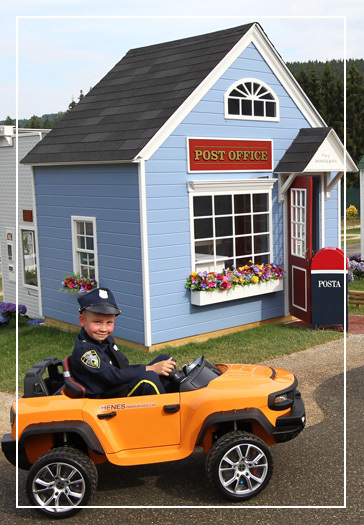 There is also a playground with traffic lights in the city and little drivers can learn road rules. Racers have a racetrack ready for them. Donovalkovo is open daily (including weekends and public holidays) from 10.00 a.m. to 6.00 p.m. For more information see the website www.donovalkovo.sk. Enter the world of Dobšinský’s fairy-tales in the fairy-tale village of HABAKUKY. (Dobšinský was a storyteller of folk tales as the brothers Grimm in Germany). 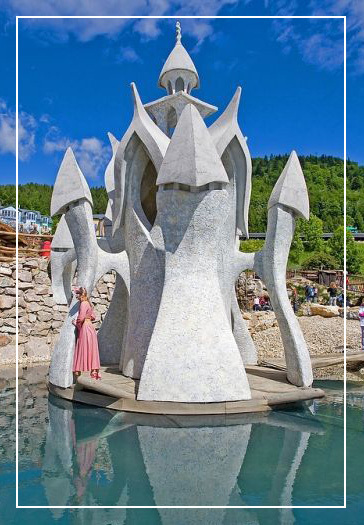 Experience the atmosphere of Slovak folk fairy-tales in an unconventional village formed by small house in the style of folklore-fantasy architecture. Habakuky is a place where children and also adults are drawn into the atmosphere of Slovak fairy-tales. All day there are interactive theatre performances, demonstrations of folk crafts and other activities under the programme of Habakuky. The fairy-tale world has own currency a habakuk and Habakuky is only 500 m away from our hotel. For more information see the website www.habakuky.eu.